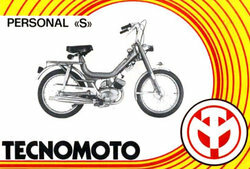 Tecnomoto (Tecnomoto s.r.l.) 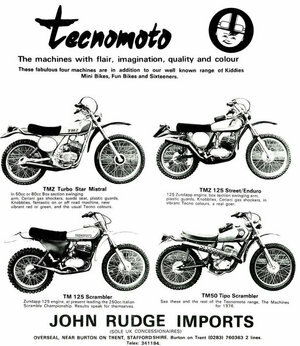 was based in Casa di Vignola (Modena) and specialized in children's motorcycles, which began producing produce early in the late seventies. 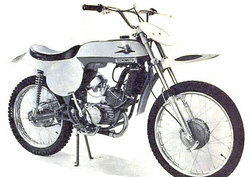 Among the most interesting were the Paciugo, Paciughino, the Mistralino TM 80 TM Mistralino and 50, all with Minarelli 50 cc engines.